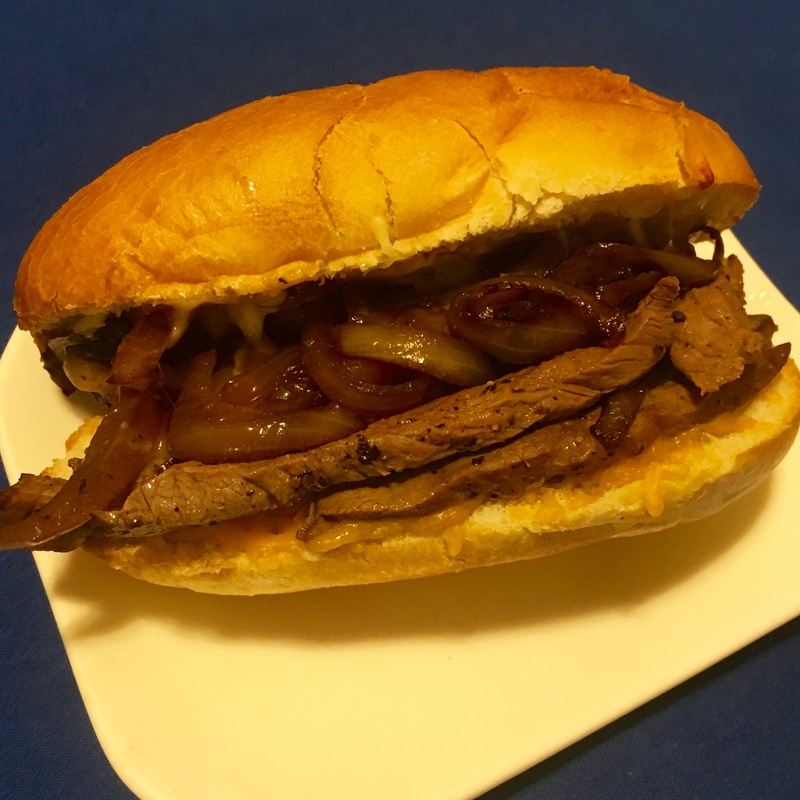 Bring Home The Taste Of Quiznos By Making Your Own Black Angus Steakhouse Sub! 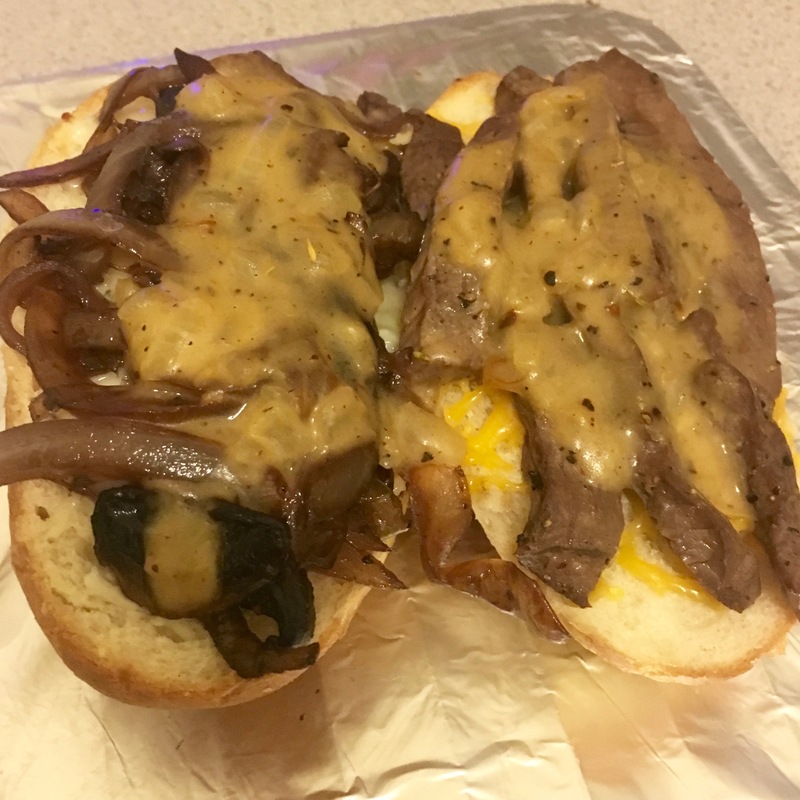 Thinly sliced steak on a toasted bun with mozzarella, cheddar, sautéed mushrooms and onions and a creamy peppercorn sauce with a kick! Living in Denver is great. There are so many local businesses, both big and small, so when Quiznos, a company that started in Denver asked me if I wanted to try out their new menu only available in Colorado, I accepted right away. Not only has this Denver-based chain reimagined their menu, but they are baking it with a First Bite Guarantee. You’re guaranteed to love your sub at first bite or it’s free! 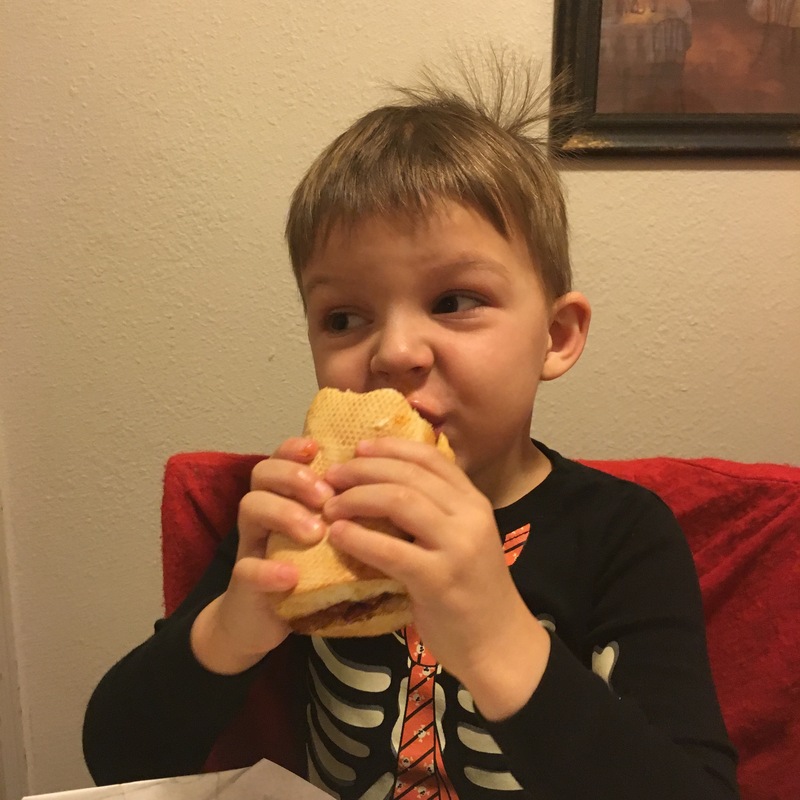 We took the opportunity to try our Quiznos subs as a family, and were able to get three of Quiznos new subs; Cheesy Meatball Marinara, Black Angus Steakhouse and the Italian. As soon was we walked into our local Quiznos, we were greeted with a kind “hello”, and a “how may we help you tonight”. They were very patient as Anthony ordered his sub, and as I took about 30 minutes to choose mine. All of the new choices sounded so delicious, it was really hard to narrow it down. I ended up getting the Black Angus Steakhouse, but I really was debating between that and the Southwest Chicken Chipotle, which has grilled chicken, bacon, cheddar cheese avocado and a chipotle mayo! Look at that crazy hair! While we waited for our subs, we explored the pepper bar. 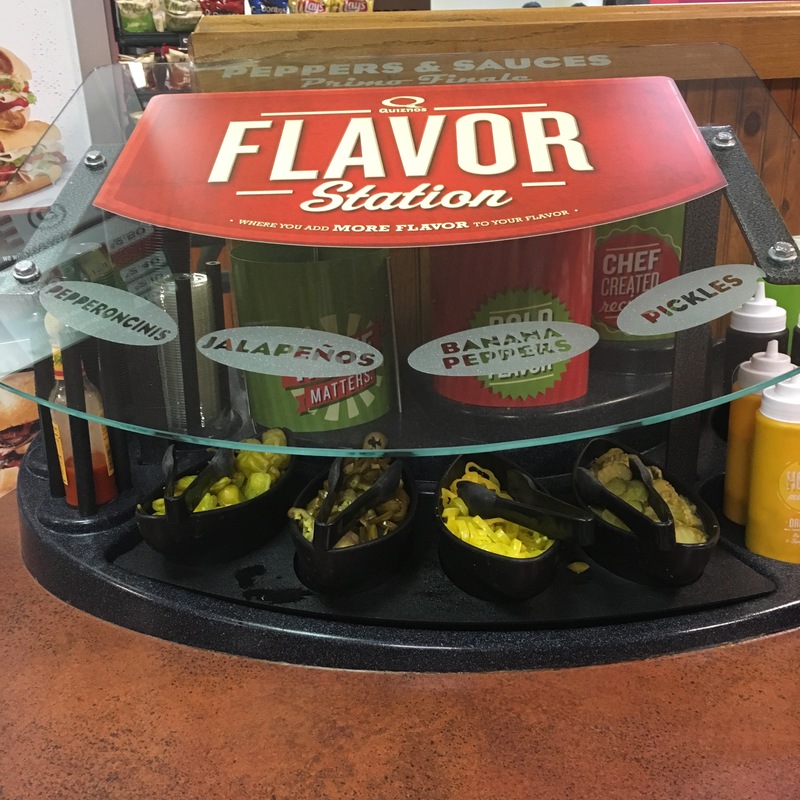 There were a bunch of different hot peppers to eat with your sub. I chose some banana peppers, and by the time I was done choosing my peppers and getting a drink, our order was ready. Since it was getting a little late, we brought our sandwiches home. 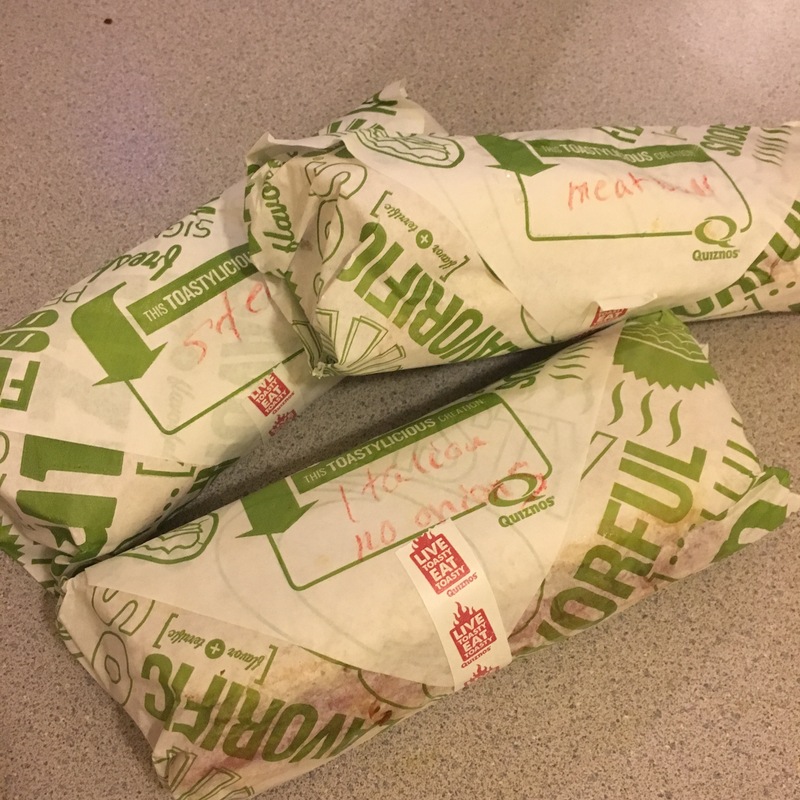 It was a very cold, crisp Denver night so we were scared that our sandwiches would be a little warm, but the staff at Quiznos wrapped them perfectly so when we got home they were still hot and ready to eat. Anthony absolutely devoured his sub. The kid loves meatballs, so the Cheesy Meatball Marinara was a guaranteed winner. 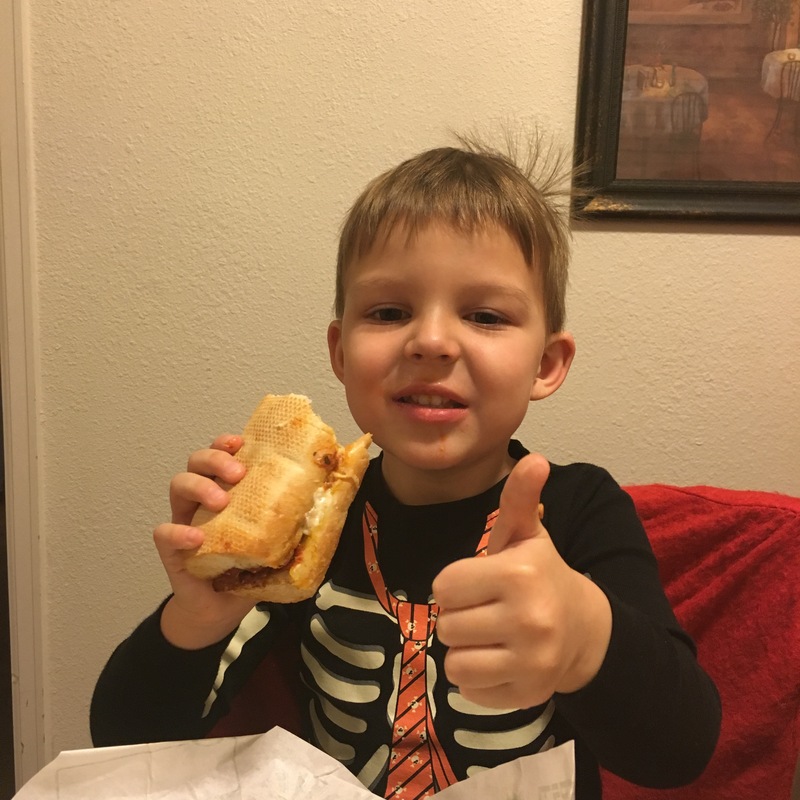 Not only was he very impressed with his sub, he made it clear we knew about how delicious it was! 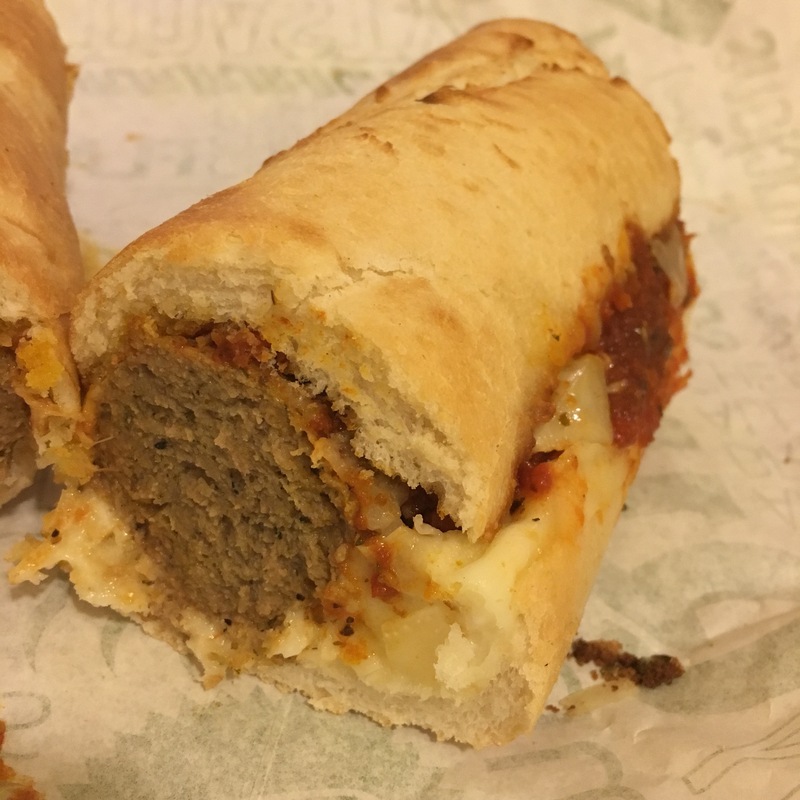 As a Mom who writes and talks about kid-friendly recipes, the Cheesy Meatball Marinara Sub from Quiznos is definitely a winner. Any kid would love this sub! D.J. had the Italian and OMG was it fantastic. I have a little bit of a biased opinion though because of the long period of time I wasn’t able to eat pork, which is pretty much every Italian meat. D.J.’s Italian sub had salami, mortadella, capicola, gam, provolone, sweet peppers (vinegar peppers), lettuce, tomatoes, onions and a light Italian vinaigrette on a crispy ciabatta bread. If I could eat all of that Italian meat in one sitting, poor D.J. would have gone hungry because my Black Angus Steakhouse didn’t stand a chance. Quiznos First Bite Guarantee that I will love my sub on the first bite stood true. 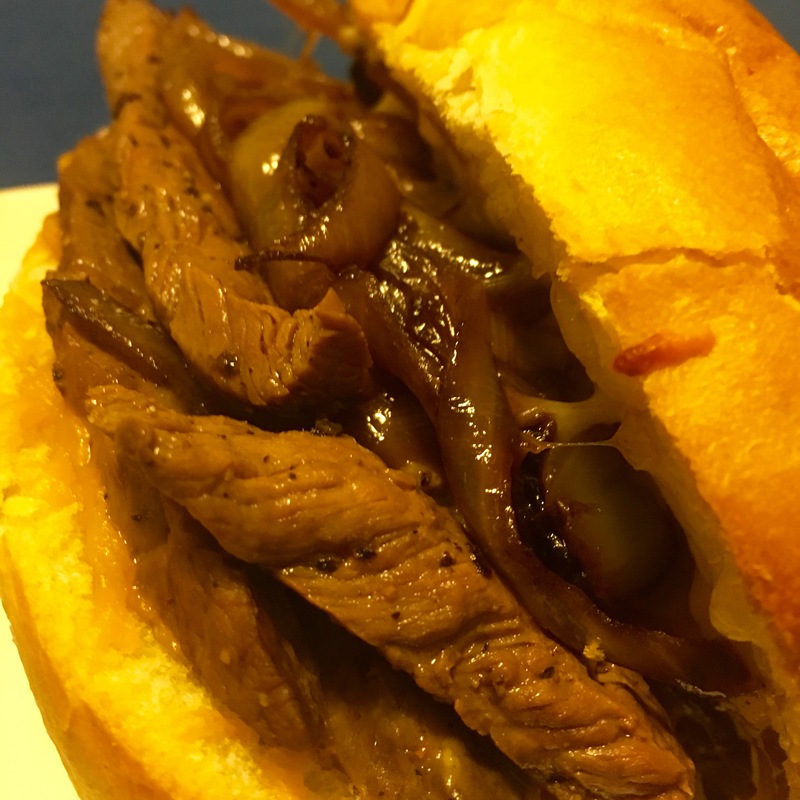 I liked my Black Angus Steakhouse sub so much that I wanted to recreate it at home so that I could eat it again and again and again! 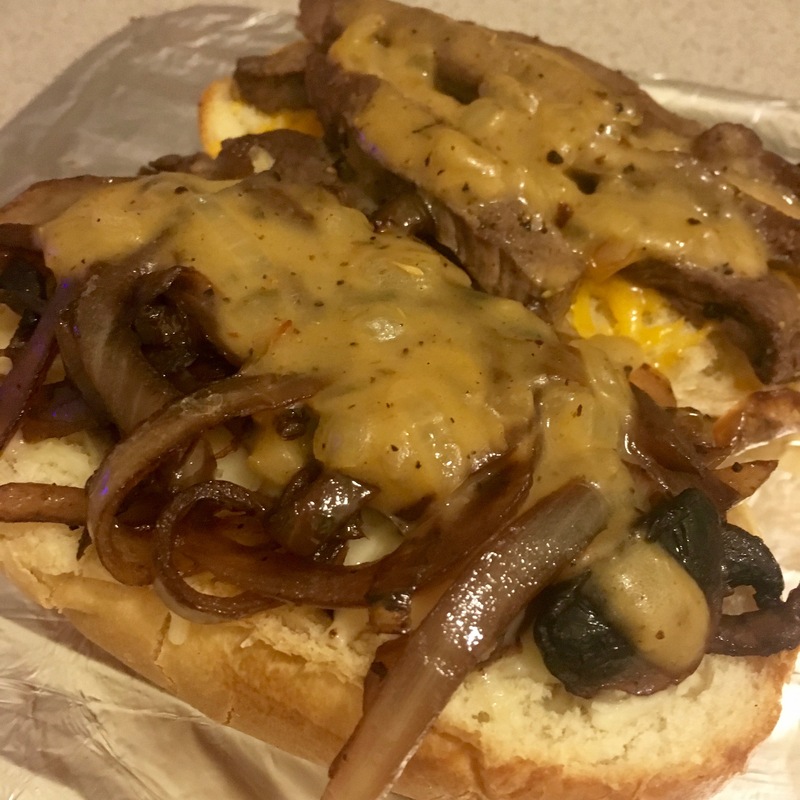 The Black Angus Steakhouse sub has mozzarella and cheddar cheese, sautéed mushrooms and onions and a zesty grille sauce which is kind of like a creamy peppercorn sauce with a kick. Everything that we had from Quiznos was delicious, and so was the customer service. Quiznos started in Denver, Co about 30 years ago. The bold ideas that Quiznos had back then are the same ideas they have today. Quiznos believes that your food should have the highest quality ingredients and taste great! 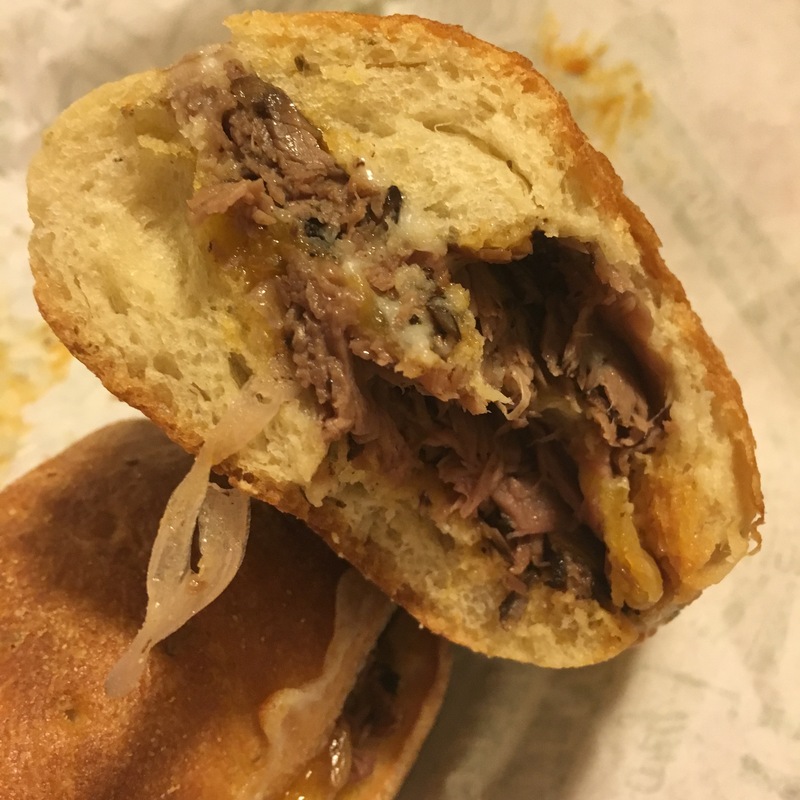 If you haven’t been to Quiznos in a while check them out, their new menu is so fantastic you’ll find yourself going back to try all of the newly designed sandwiches. Next on my list is that Southwest Chicken Chipotle, and D.J. said that his next choice was the Italian Black Angus Steak – he likes Italian food. 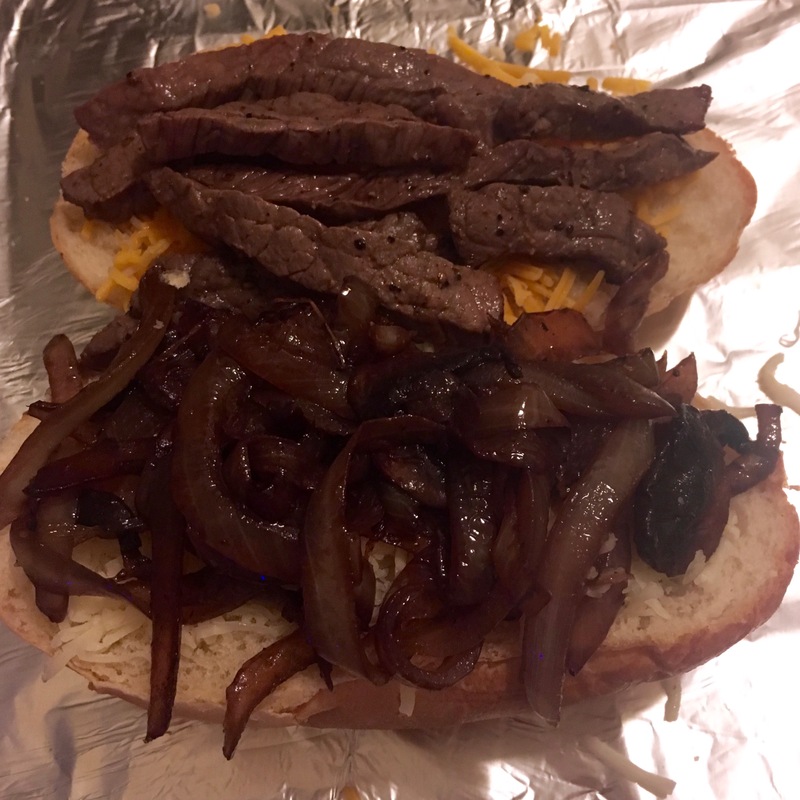 Making a Black Angus Steakhouse sub at home isn’t hard, it just takes a little bit of prep. I used a thin sliced top round to make my version of this sub. 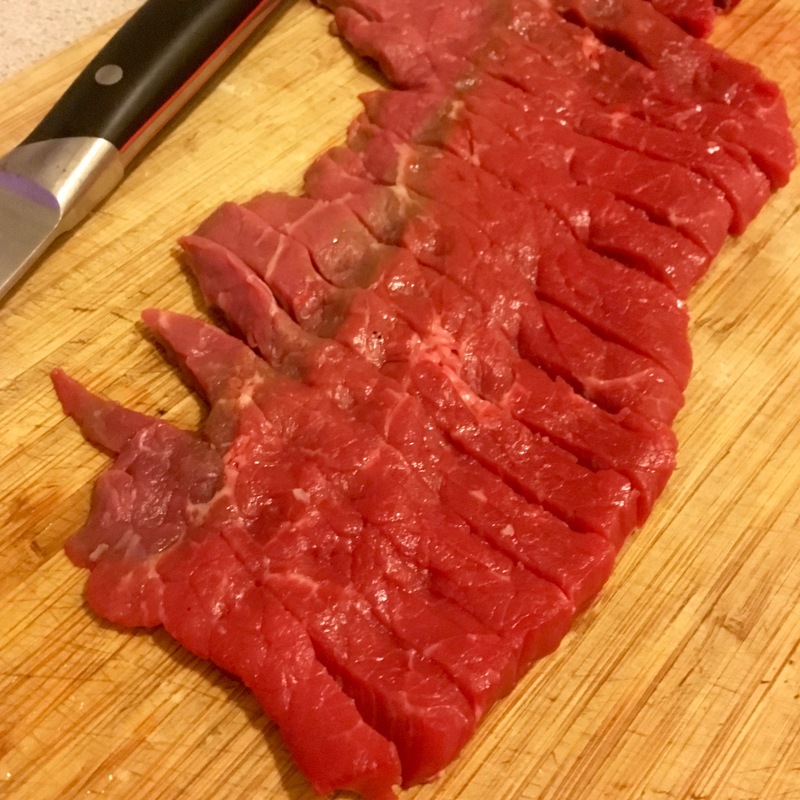 By cutting the steak razor thin, you will have a lighter textured sub, but if you prefer your sub a little “beefier”, and like bigger bites of steak, just cut the steak a little thicker. 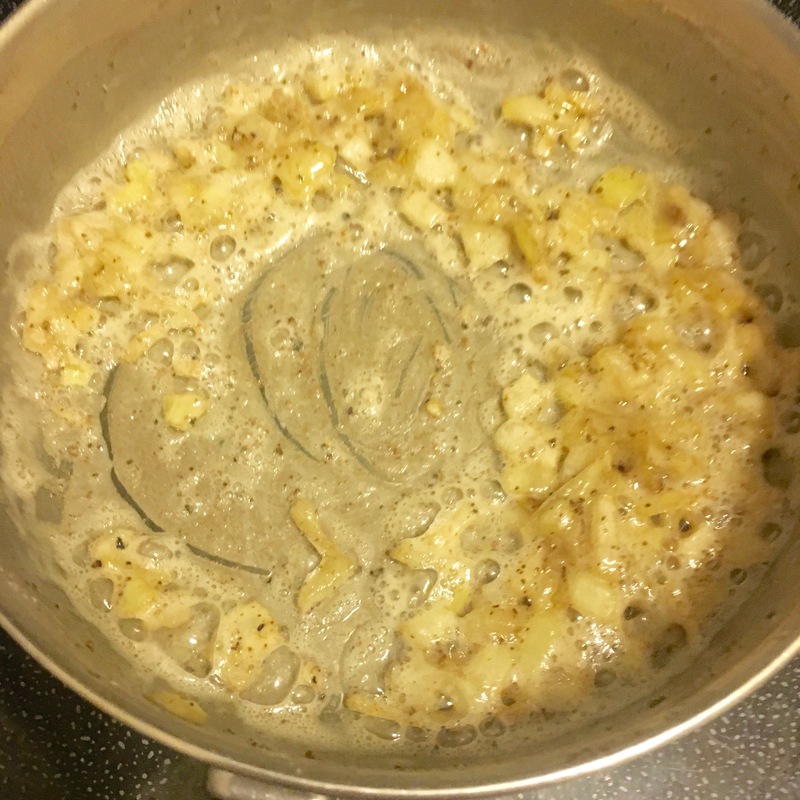 Start by making the Peppercorn Sauce. In a small pot over medium-high heat, heat butter until shimmering. 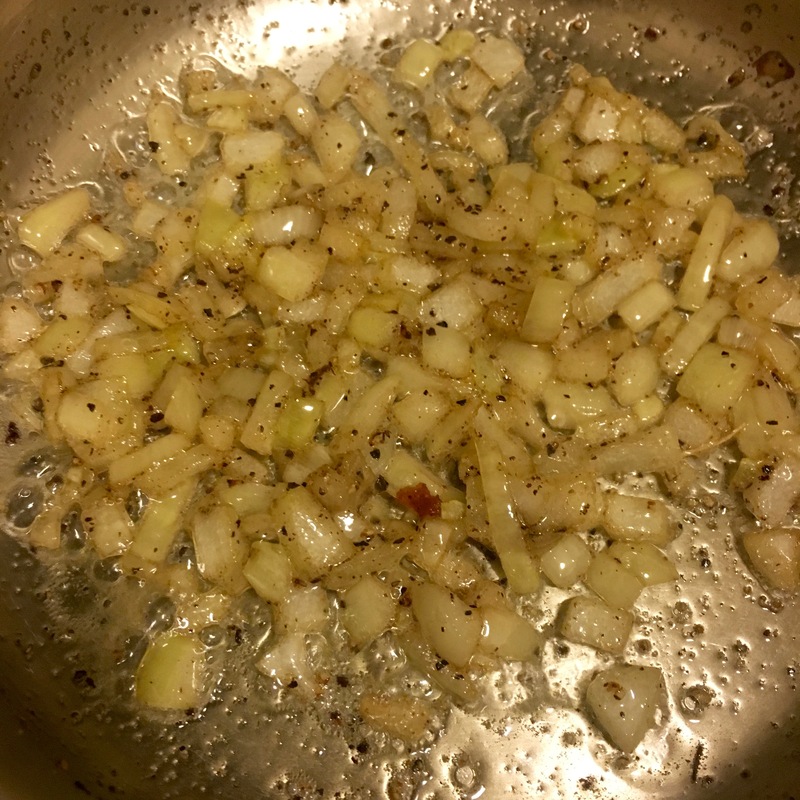 Add onions and cook until translucent – about 8 minutes. Add flour and whisk into onions and butter. Let cook for about 30-45 seconds. Add chicken stock and continue to whisk, breaking up any lumps. Bring to a boil, and then reduce heat and let simmer for 2 minutes. Add A1, cream, lemon juice and black pepper. Whisk to combine. Let sauce simmer on low for 5 minutes. Meanwhile, while peppercorn sauce is simmering, melt 1 tbsp butter in a small non-stick pan until shimmering. 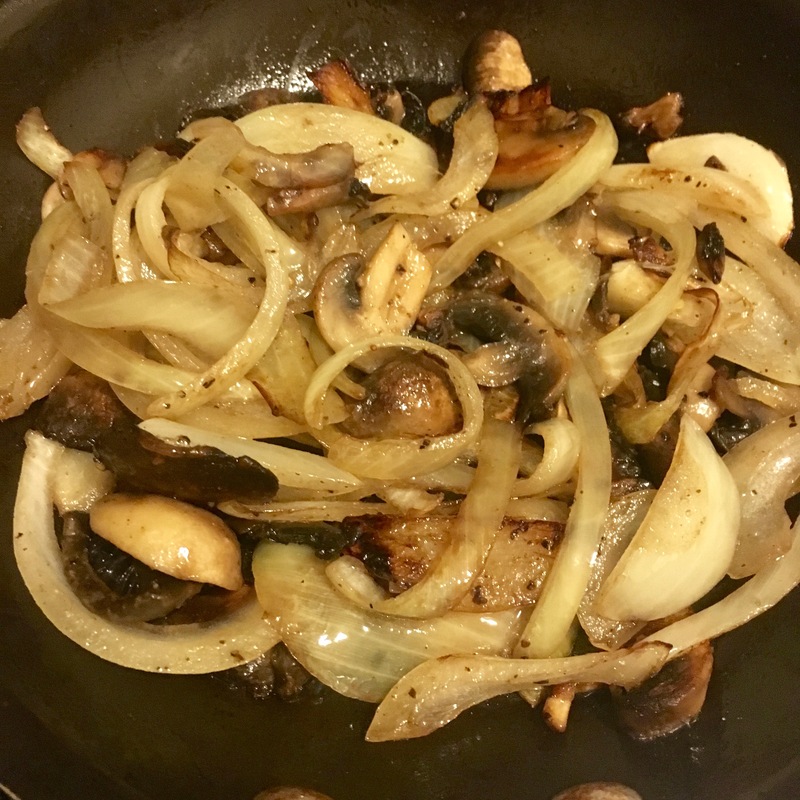 Add onions and mushrooms. Season with salt and pepper. 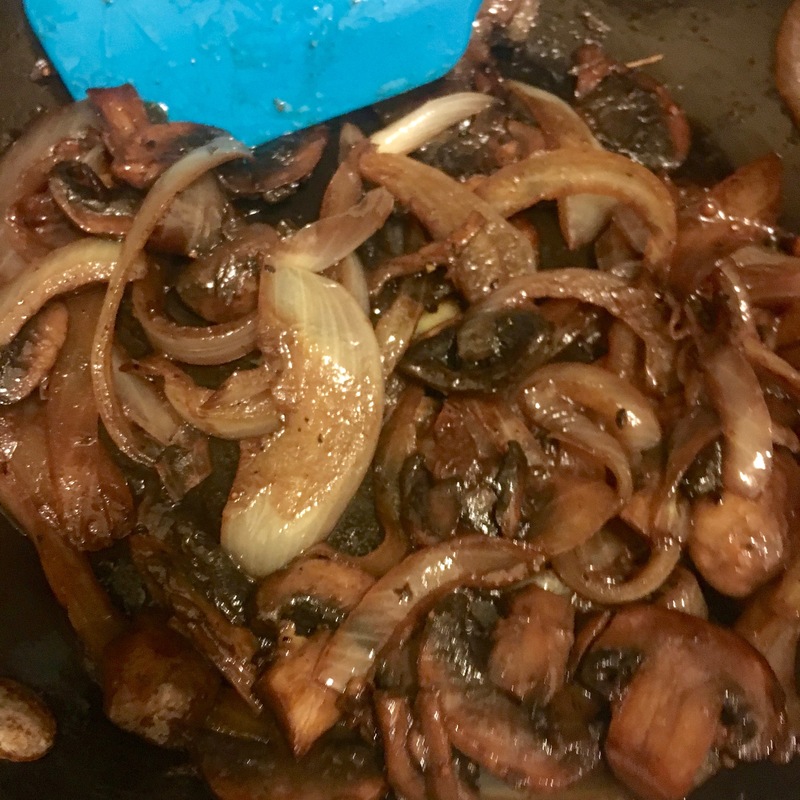 Cook over medium-high heat until soft and translucent – about 10 minutes. Add wine and let boil for 3 minutes. 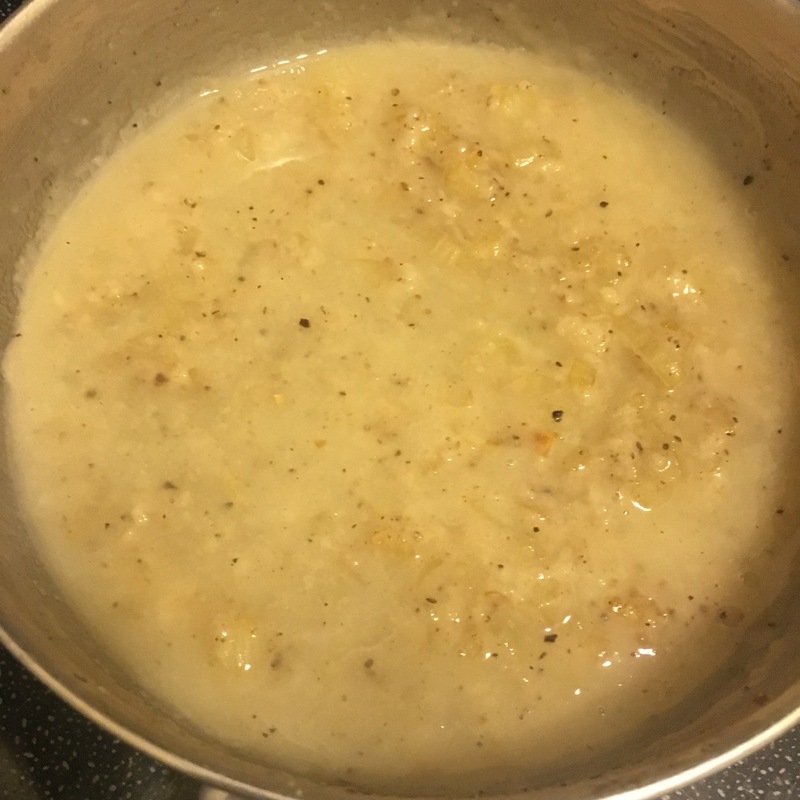 Reduce heat to low and let simmer for 10 minutes. 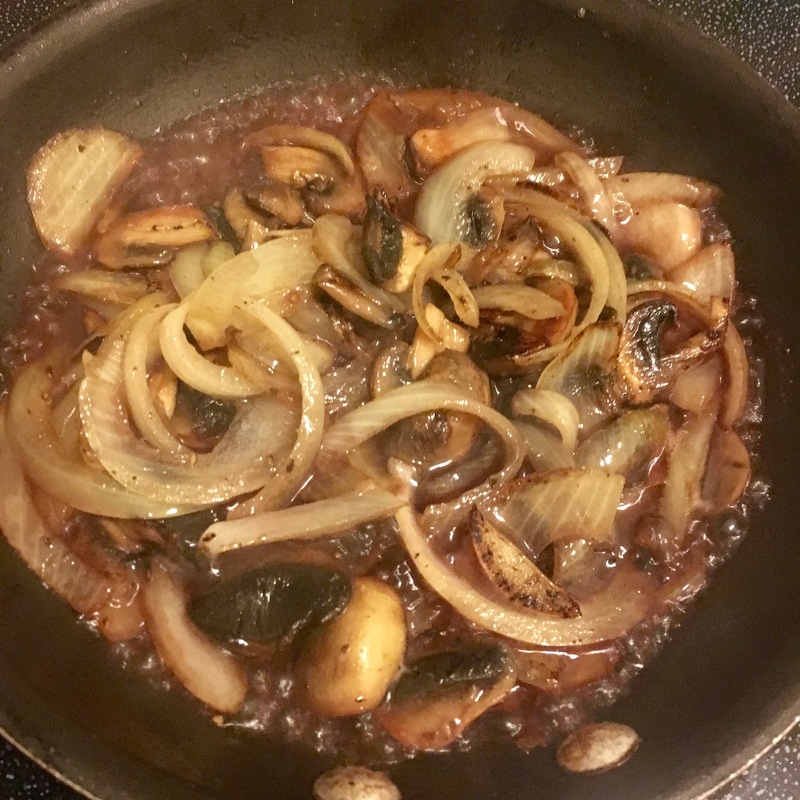 While onions and mushrooms are simmering, slice beef into strips. Melt remaining butter in a non-stick pan. When shimmering add steak and season liberally with salt and pepper. Flip steak and cook to desired doneness – for us that was about 2 minutes on each side for medium-rare. 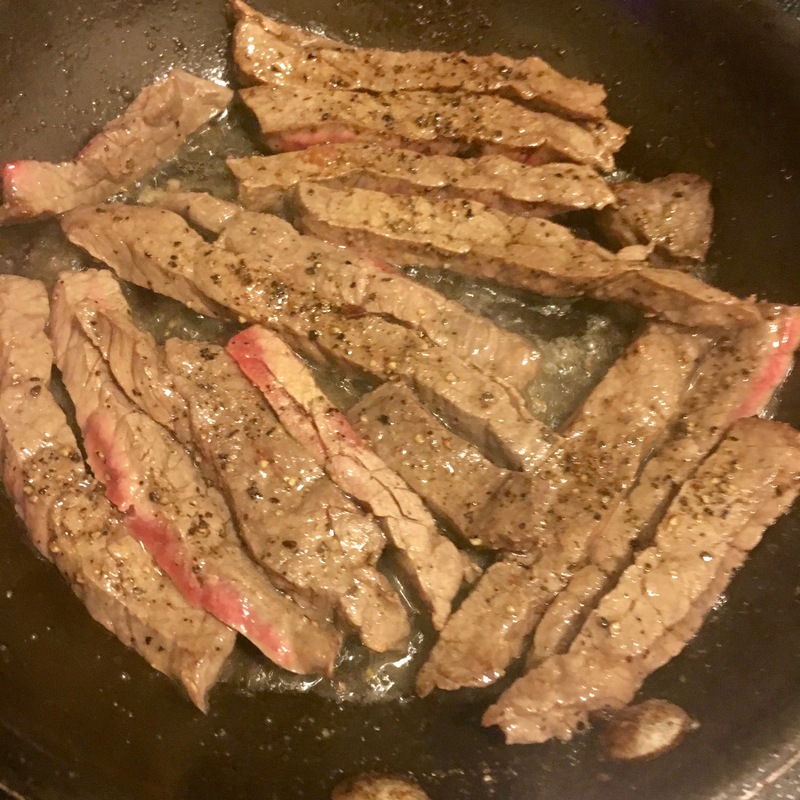 Remove steak from heat and set aside. 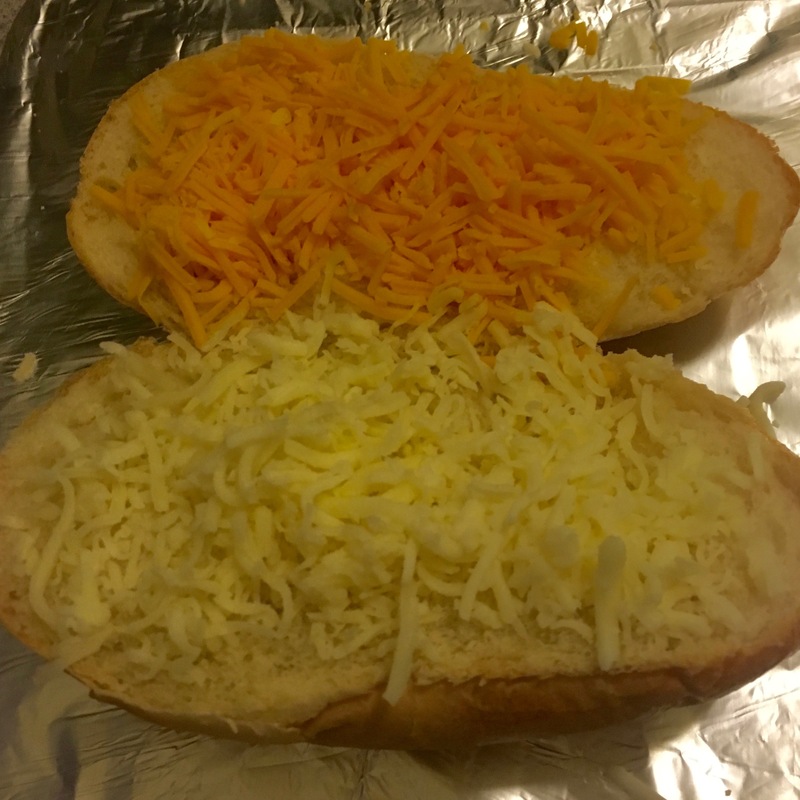 To assemble the sandwich, cut roll in half and sprinkle mozzarella and cheddar on bun. Top cheese with mushroom and onion mixture on one side and steak on the other. Spoon over peppercorn sauce and toast for about 5 minutes, or until cheese is melted and the bun is toasty. Remove from oven, and press sides together to make your sandwich. 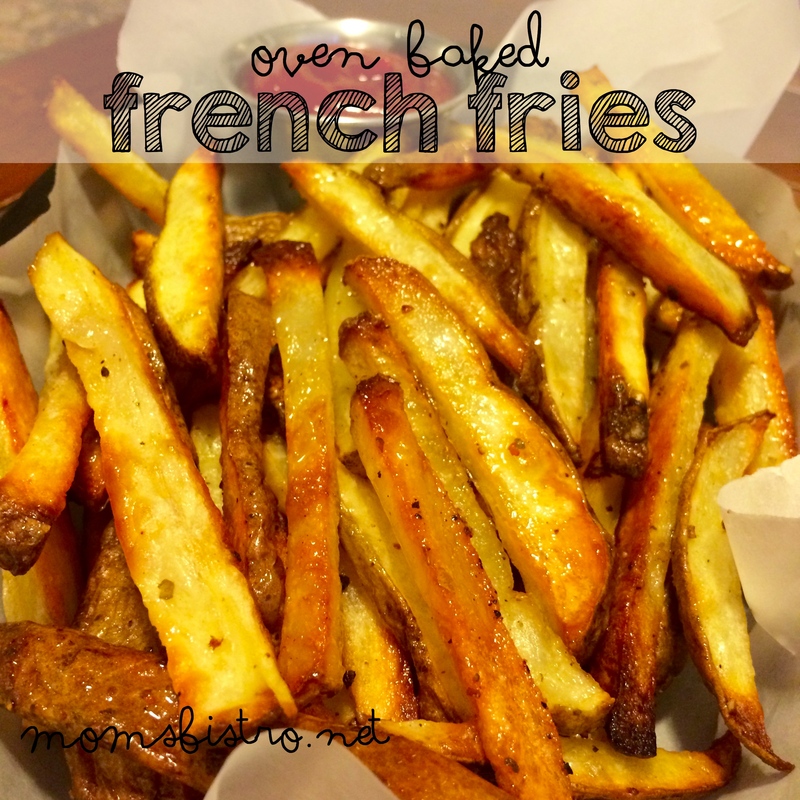 Serve right away with chips and a pickle! It seems a lot more difficult than it is. Most of the time for this is just waiting for the sauce and veggies to simmer. 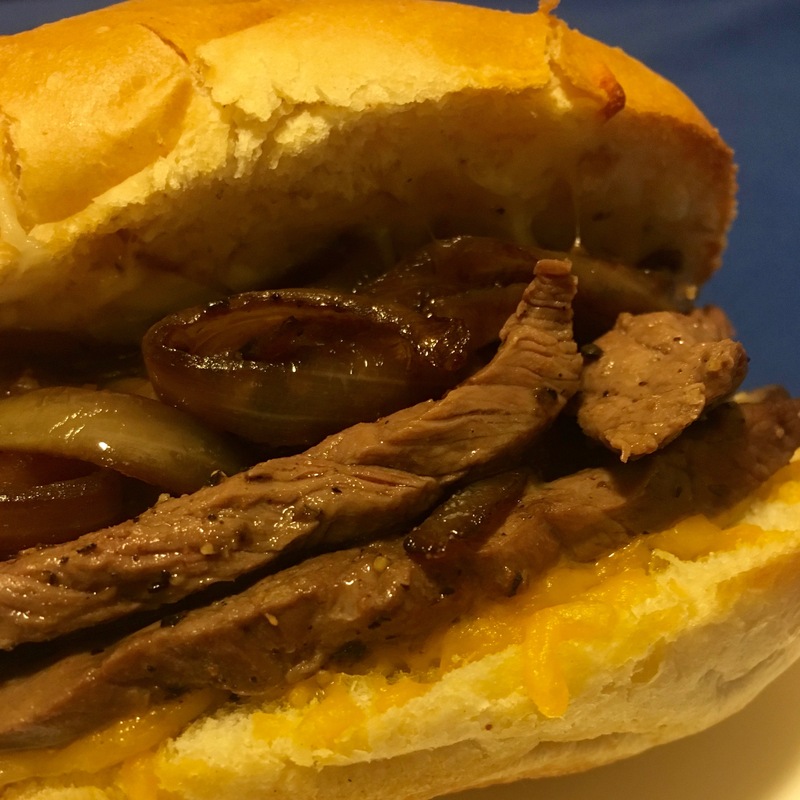 If you’re looking for a quick weeknight dinner these Quiznos Copy Cat Black Angus Steakhouse Subs are ready in about 20-25 minutes. 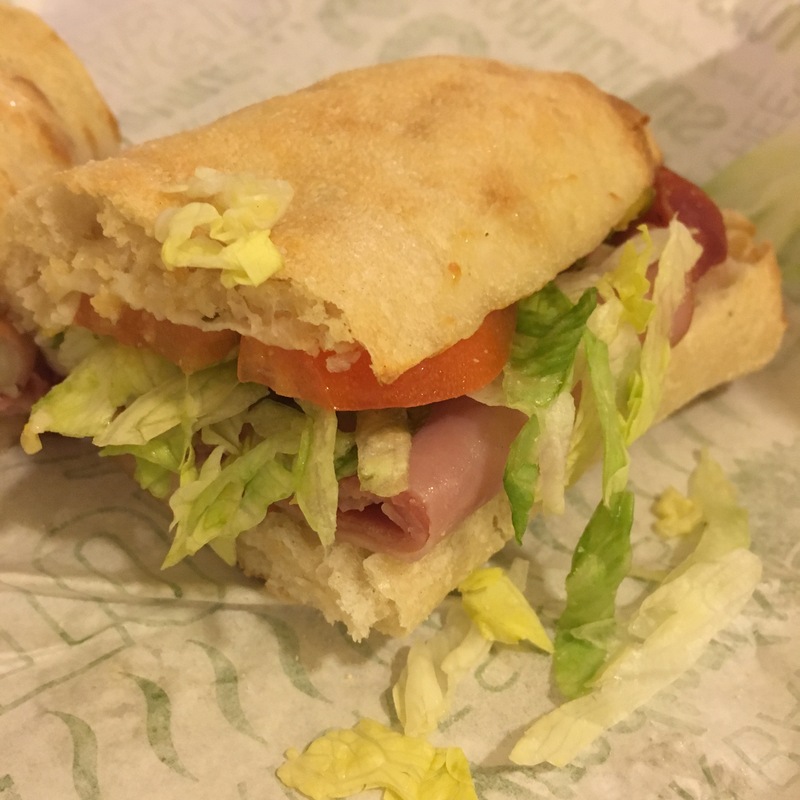 Overall, I was very impressed with the food and the customer service I got at Quiznos. I will definitely be going back soon for the other sandwich on my list! Check out their new menu here in Colorado. 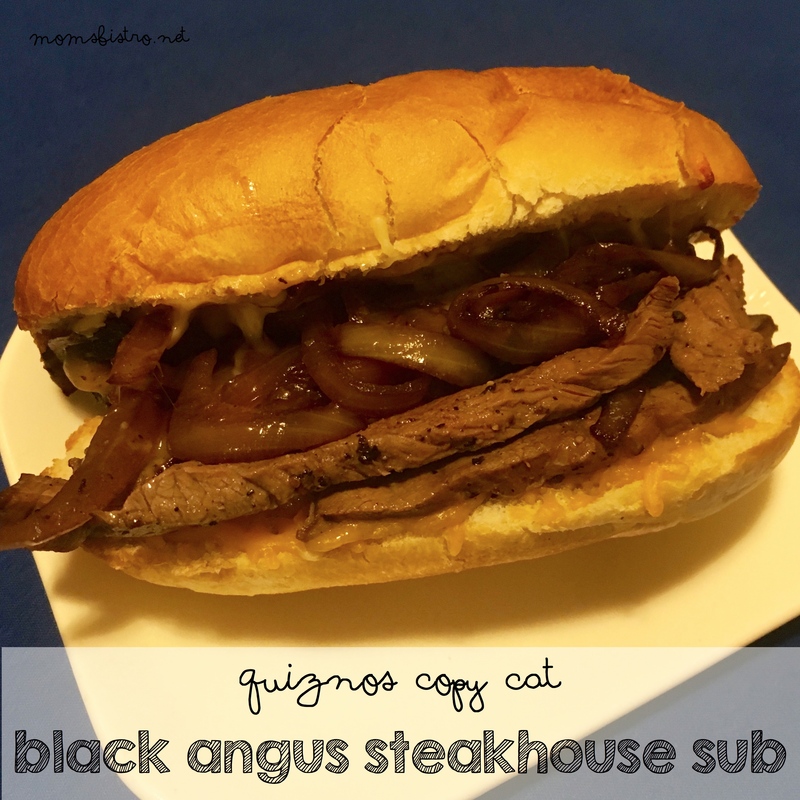 For a FREE printable version of this Quiznos Copy Cat Black Angus Steakhouse Sub Recipe, click the link below for a PDF version to add to your collection. Although I did receive compensation for this post, all opinions are my own and have not been altered in any way. Working with Quiznos was a great experience, and I encourage everyone to try out their local Quiznos to see the new changes! 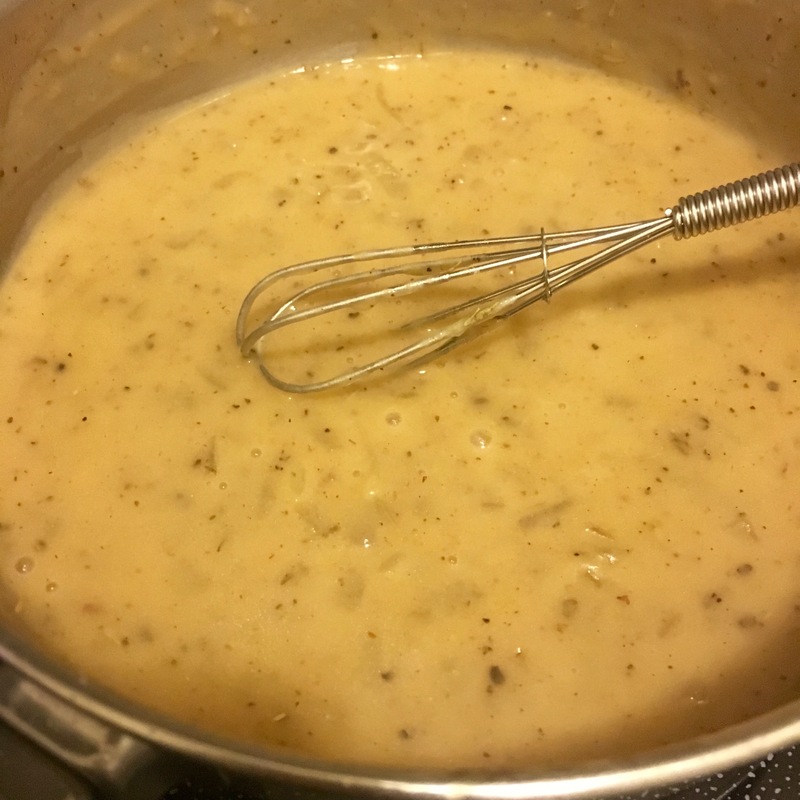 I’m trying this peppercorn sauce today, its cooking right now I cant wait!